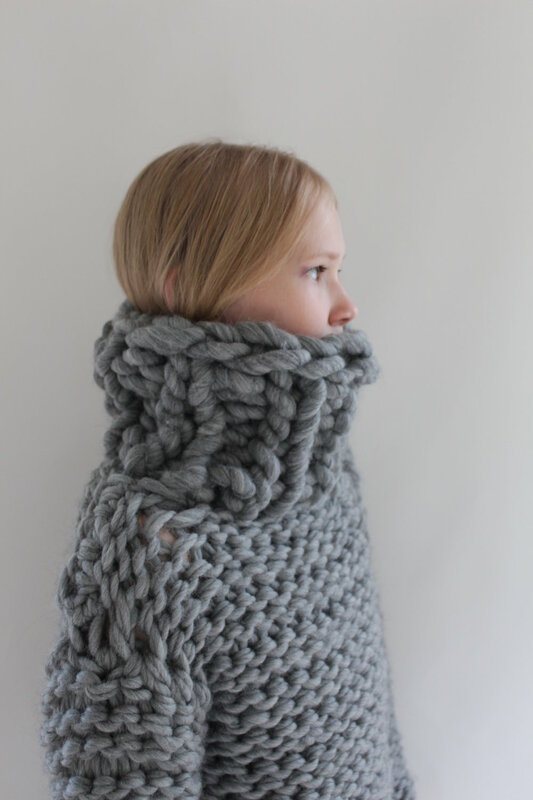 Fat Braid Throw is a perfect knit for all knitters both for beginners and advanced knitters. You will knit this blanket in few days and it will be the centerpiece of any room. You need 5,5-6,5 kilos of Fat&Sassy yarn for this knit depending on the needle size. With smaller needles the knit will be more tight and you will need more yarn. You also need 25mm to 28mm needles for this knit - either long straight needles or circular needles.